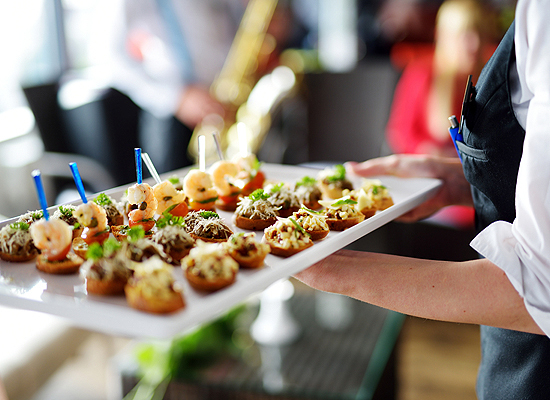 For events that require that professional touch, turn to Haddad’s Market for complete catering services. From entrees to sandwich platters, we can turn any event into a delicious one that everyone will talk about. Our food is fresh and homemade. And, we stand behind what we sell. We don’t want to serve something we wouldn’t eat ourselves! As such, we make sure every item exceeds expectations. We are the source for dependable catering Peoria IL can count on. 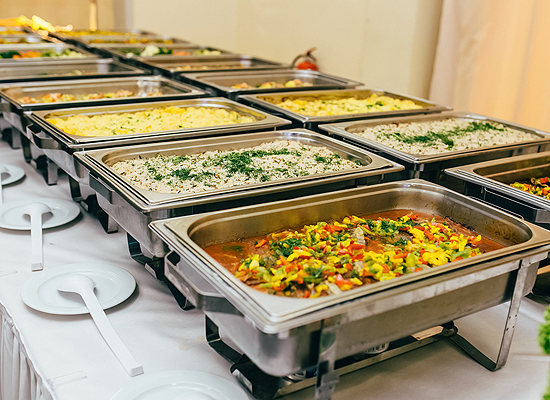 Why Choose Us for Catering? If you have an event coming up or are hosting a party, come to Haddad’s Market for all your catering needs. From finger foods and salads to deli trays and hot entrees, we can give you a delicious, healthy meal. In addition, we offer the largest assortment around of delicious lunchmeats and cheeses, homemade salads and desserts. No party is too large or small to cater. Call Haddad’s Market now at 309-674-0040 to place your order. From deli meat and cheese trays to sandwiches and entrees, trust us to make your next event fabulous. Then you can sit back and relax while we do the work! For your convenience, we’re located at 2407 West Rohmann Avenue in West Peoria.